Contrary to popular belief, Art Basel week is not just for a wealthy elite. A visit to to Art Basel and its four satellite fairs, Liste, Scope, Solo Project and Volta uncovered a wealth of possibilities for less than CHF 5’000 ($5,603). 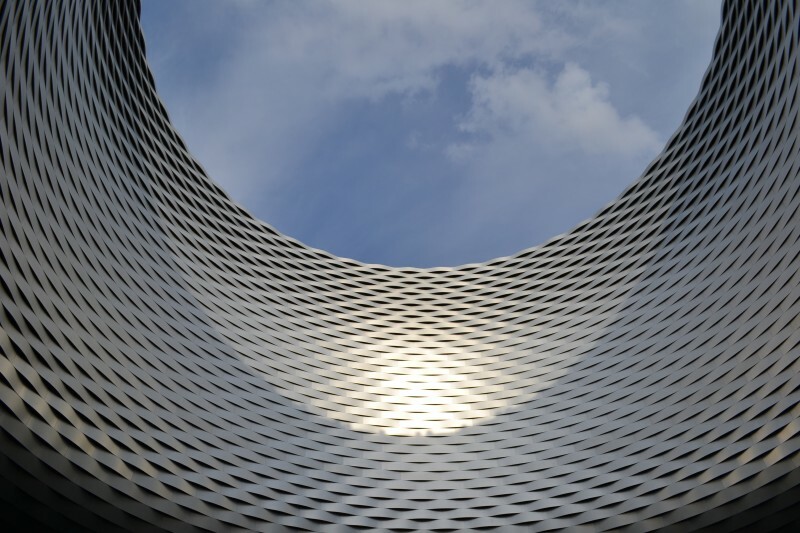 Article published in an edited version by Swissinfo.ch on 20 June 2014:Is there any affordable art at Art Basel? It is a little known fact that many galleries the world over use Basel as a launching pad for young artists at entry level prices. 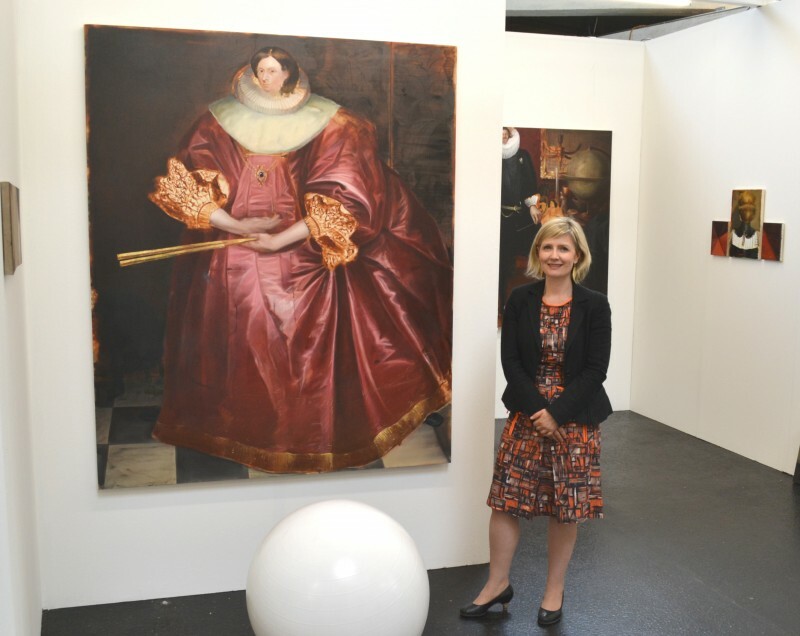 Art fairs, after all, offer exposure to international art markets, but also to all-important curators. Given the faraway places from which many galleries come, geopolitics remain surprisingly present: walking through Basel in June is similar to reading a synthesis of the political and artistic forces of this world, with the additional complexity of globalisation. This article also attempts to highlight the risks that gallery owners take, not all of them out to make a fast buck. She explained that there is a lot of wealth in her homeland, but that it is not in the hands of the real art connoisseurs; they tend to belong to the left and not to the present rightist government. “But I cannot have different prices when I present my artists abroad,” she said. Deak admits that she has become more conservative in her tastes over the years: “I get tired of art that requires a lot of information to be understood.” She is looking for art that moves her, “that changes my life for five minutes and remains meaningful for a long, long time”. Art fairs are important, she said, because they are not just about selling, they are also about putting artists in front of curators. International 3, a gallery in Salford, across the river from Manchester, operates on a different level, but with similar goals. Co-director Paulette Terry Brien said that she and her gallery partner attend ‘degree shows’ to identify graduating students that they can assist on their career paths. “You get rewarded from buying early on, for taking chances,” she insisted. 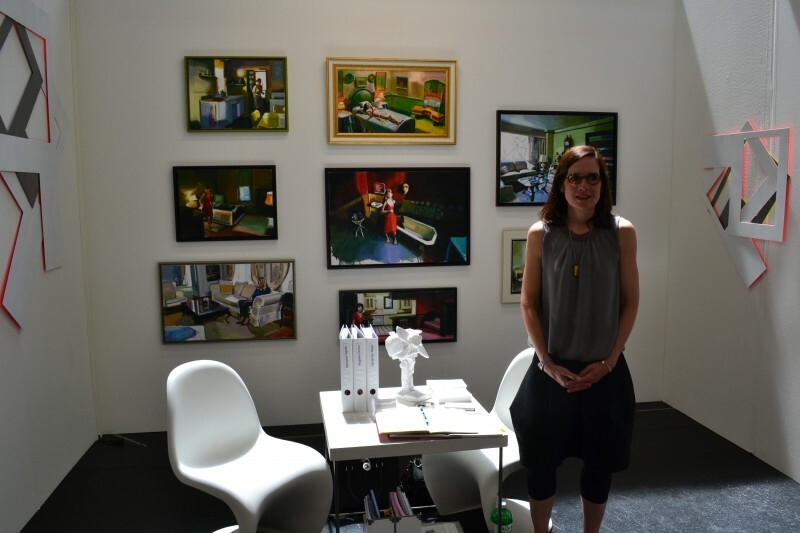 Also at Volta, but closer to home Isabel Balzer, who opened a Balzer Art Projects in Basel only a few years ago brings her keen eye as an art history academic to the world of enjoyment in art. She presented at Volta an artist of Hopperish inspiration, but with a sensual dimension that the American painter lacked. The kaleidoscope of Ingold atmospheric paintings were just above the price target, so Balzer proposed earlier works such as the one below. Georgine Ingold, Outside Nr. 5, 2011, 28x38cm, Oil on Cotton, Price: CHF 3,500. “You’re forced to go global,” Daria Pervain confirms. 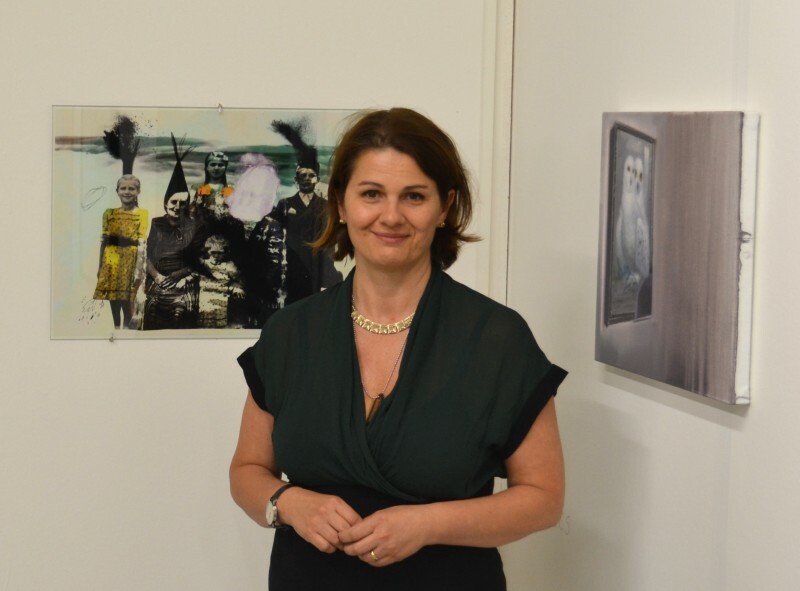 As principal of Sabot, a not-for-profit gallery at the heart of Transylvania, in Cluj-Napoca, Romania, she does the rounds of international art fairs to expose her artists. Because there are no collectors in her home country, where art was used as a means of propaganda by the former Communist regime, she is an art Pygmalion who has secured premises in a former paint brush factory for local artists. Sign of the times, several galleries at Liste and elsewhere now call themselves ‘projects’ and invite artists to give performances as well. Many can still be seen for free, but there is talk that they too will become collectors’ items. See nest article of performative art at Art Basel. Alf vindicates his taste for craftsmanship. “Ideas disappear, but craftsmanship doesn’t,” which in his view explains the success of the gallery that bears his name. The fact that Denmark did not adopt the Euro and that the Danish Krone is strong has also helped. 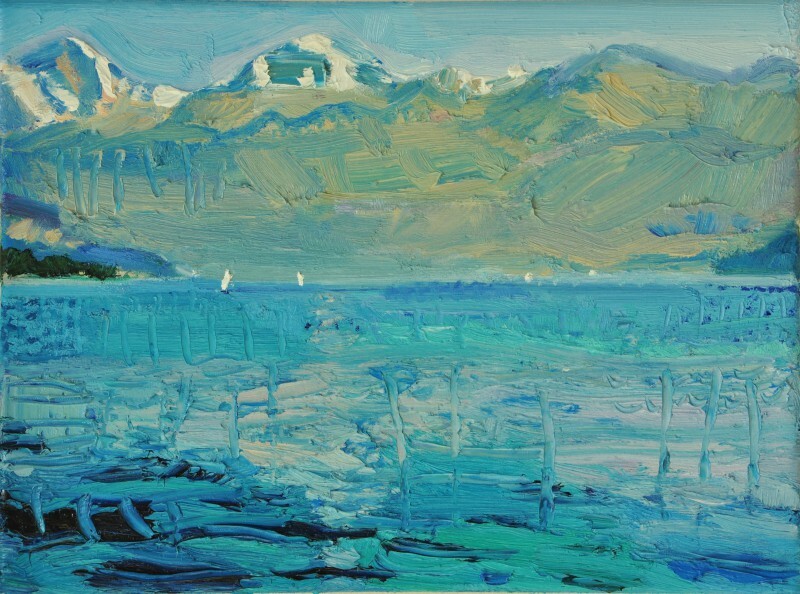 Also at Scope, London-based Janet Rady specializes in art from the Middle East. As is often the case in international fairs, she presents artists who are widely recognized in their own countries but are completely unknown abroad. Although it is clear that troubled countries often generate art that is used as a political statement, Rady also presents pieces of disconcerting sophistication. She has the difficult task of reconciling the expectations of two opposing markets, pricing the works modestly to pierce the western market, but without damaging the expectations of the artists at home. 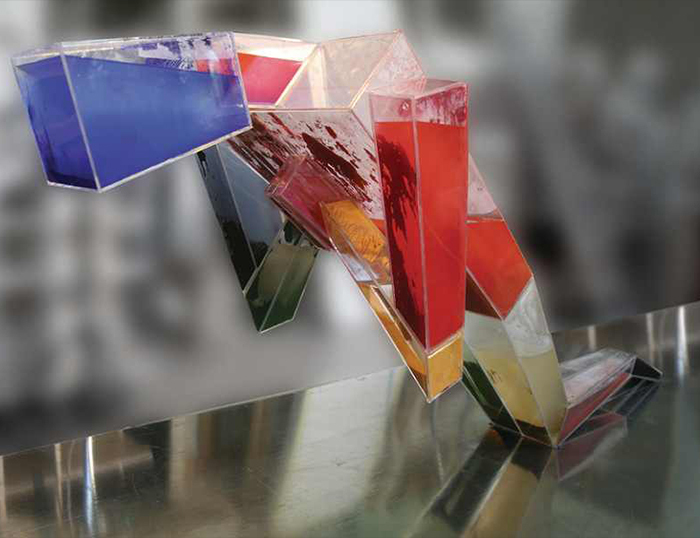 Sculptures and installations can also be found at attractive prices, for example the walk-in installation below at the entrance of Scope. The two young owners of Gallery M2A from Dresden, Marko Göhre and Andreas Jenke, proudly present the quality of the work that comes out of the schools set up in former East Germany: painting from Dresden (where Gerhard Richter was trained) and graphic design from Leipzig. “There is a pool of artists from a rich artistic tradition from which we can choose,” they indicated. By graphic designer Anya Triestram, they present a large ceramic mural (see above), but also a series of delightful works made on scraper cardboard, all priced below CHF 1,000. Hailing from Montreux in Switzerland, the equally young gallery owner, Laurent Marthaler, said that he represents established Swiss artists whose works already sell at comfortable prices, but that on the occasion of the many shows that he organizes throughout the year, he asks his artists to produce five or six works that can be sold for CHF 1,000 or less. “Collecting art is a virus that should be caught when you’re young,” he said. Allegra Nomad, as its name indicates, is a gallery without a wall. 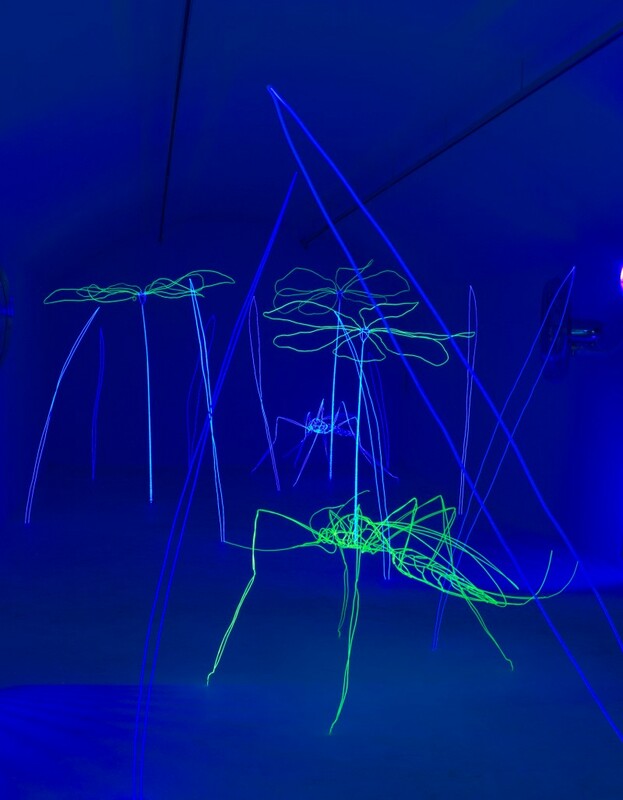 Light Cube Art Gallery from Ronse in Belgium was also one of this reporter’s favorites. 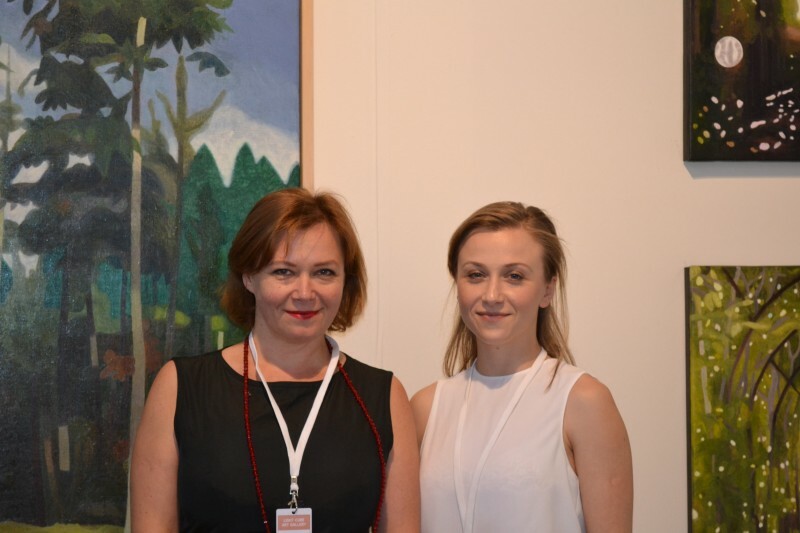 Russian-born Nathalia Tsala and daughter explained how their purpose-built gallery – hence the name – far from the madding crowd, allows them to present quality artists at reasonable prices. I was personally taken by the quiet and atmospherical works by Hans Vandekerckhove. 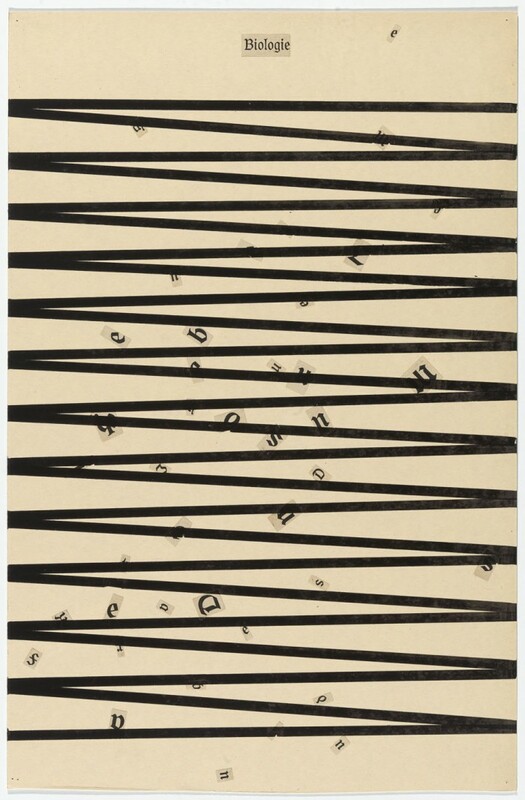 Also at Solo Project, the works by a young Swiss artist, who explores the multiples avenues that lead away from her own field of expertise, show how expansive the world of engraving can be. 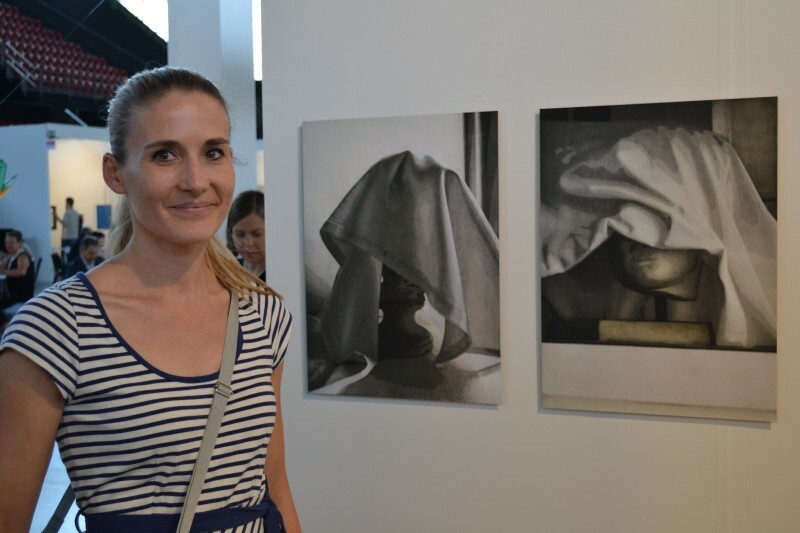 Patricia Schneider at the interesting Gallery Mäder in Basel sells her works for less than CHF 1,000. This survey would be incomplete without also giving examples from the main. 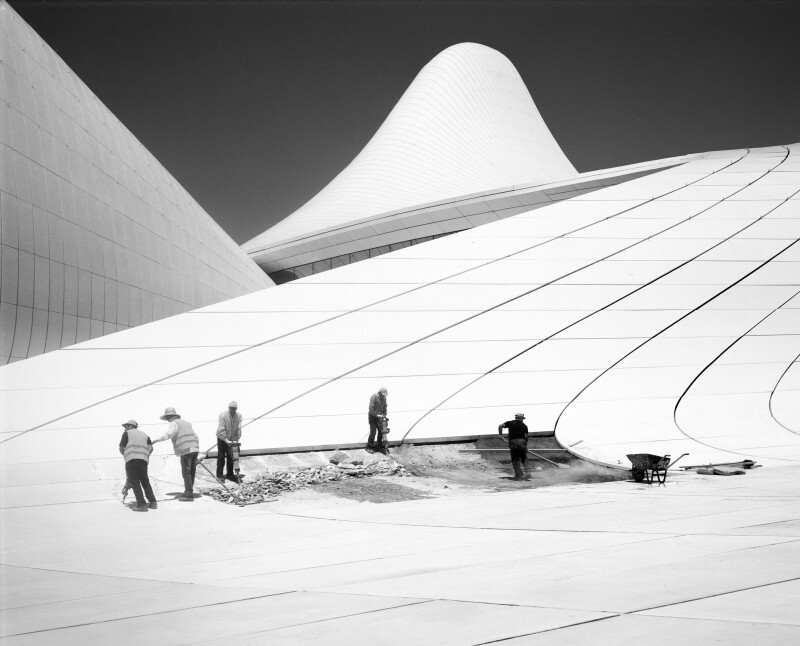 Zaha, 2013, Taiyo Onorato & Nico Krebs, Silver Gelatine Print, 50 x 63 cm, mounted, framed, Edition of 5, Price: CHF 4,800, Courtesy: RaebervonStenglin, Zürich. 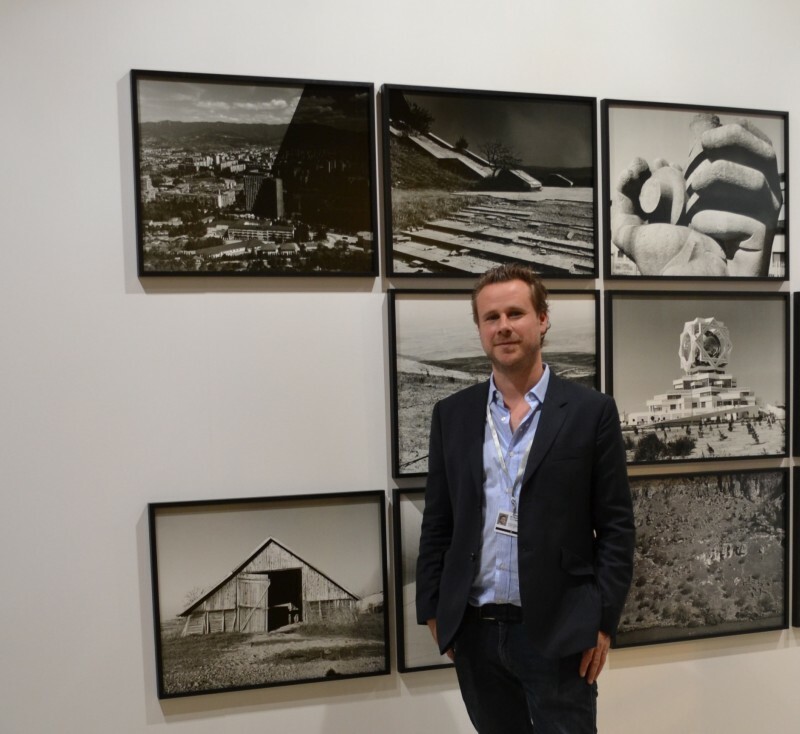 RaebervonStenglin, a young Zurich gallery, has been invited to present the latest work by the Swiss duo Taiyo Onorato & Nico Krebs in the highly selective Art Basel Statements 2014. Considered one of the most inventive teams in contemporary photography, they present a series of analogous photographs from their road trips that have been spliced together to produce imaginary settings. At a price of CHF 4,800, the photographs appeal to younger connoisseurs brought up in a world of images and who are banking on the rising notoriety of the Onorato-Krebs duo. A sophisticated viewing tower presents moving images by the same artists. Galeria OMR from Mexico City has been coming to Art Basel for 15 years. “It takes us six months to prepare our display,” said gallery director, Kerstin Erdmann and it shows. Although there have been changes every day because sales have been brisk, the stand retains a harmony not unlike walking into someone’s home. Erdman produced 10 original pieces by established artists David Moreno, Julieta Aranda and Ryan Brown that all sell for less than CHF 5,000. The idea that Art Basel is only for a select and social-climbing elite is a myth that may deserve to be broken. While art fairs are not places to look for bargains, they offer opportunities for visitors to acquire a piece of art that makes their heart sing without demolishing their finances. LISTE was initiated in 1996 to encourage and showcase young galleries and their young artists under the age of 40. It takes place in a phenomenally inconvenient former brewery, where an outside zigzag staircase was added this year, as well as a tent-like annex with monumental plastic chimneys glued to the side. 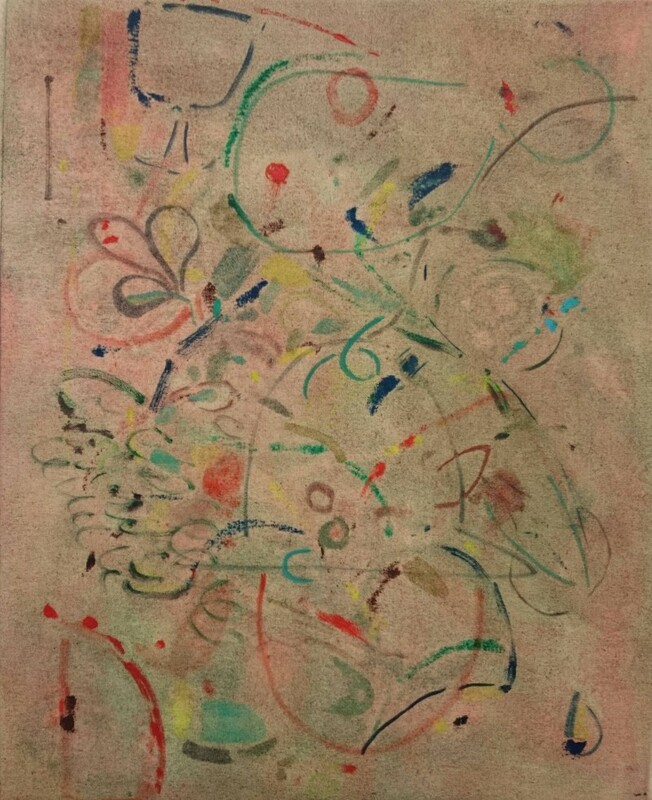 The art tends to be audacious and messy. For its seventh edition, SCOPE inaugurated a new location in Klybeckquai on the Rhine, that is presented as an up and coming cultural development in Basel, but is in fact desolate and difficult to reach. SCOPE showcases 75 international exhibitors alongside 20 Breeder Program Galleries, incubators for emerging art. 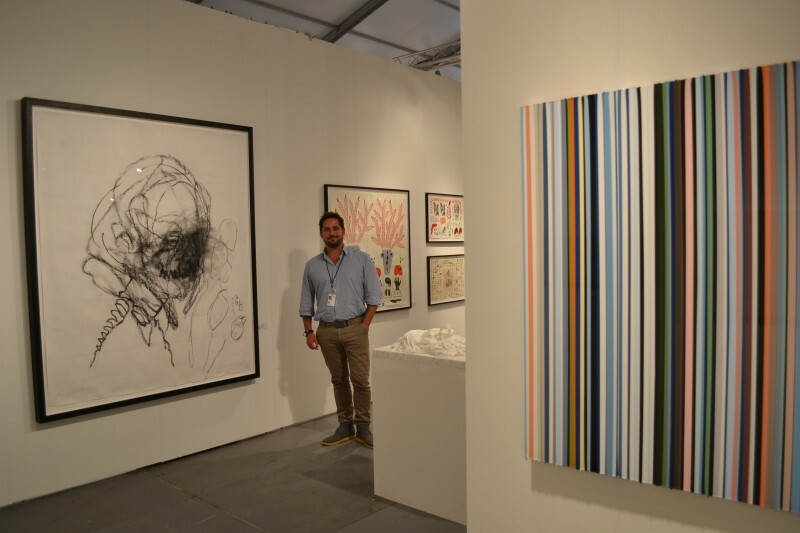 SCOPE Art Shows in Miami, Basel, New York, London and the Hamptons boast about an attendance of over 1,000,000 visitors. The-solo-project has been set up by Paul Kusseneers gallery in Brussels seven years ago on the basis of invitations to likeminded galleries. Despite its location in a church and sports complex in south-west Basel, it has grown in sophistication. The 31 galleries in the 2014 edition present only 60 artists, which allows the displays to remain unusually airy. For its tenth anniversary, VOLTA moves back to Markthalle, the historic domed landmark. Founded in Basel in 2005 by three international dealers, it is a platform for contemporary art galleries of global prestige who choose to work with emerging artists. 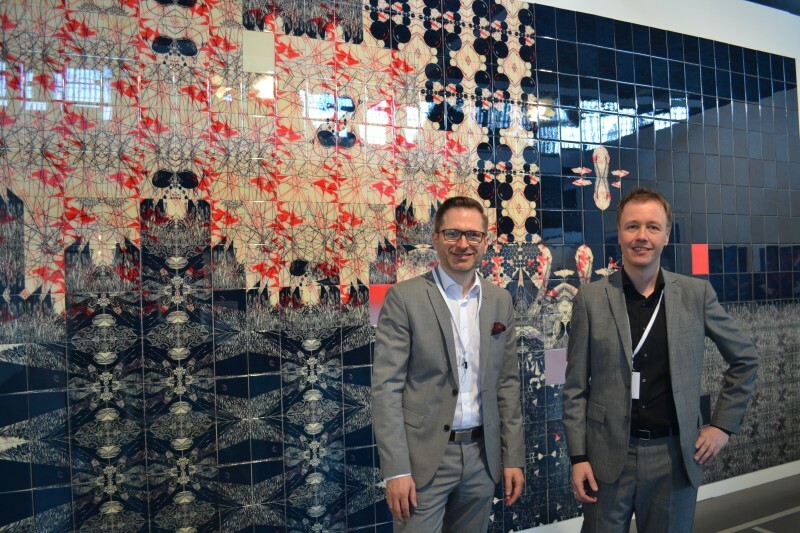 The 2014 edition includes 68 exhibitors from six continents. The emphasis is placed on solo projects or those that bring the work of two artists into dialogue with one another. The art leans towards the exotic. Little has changed this year in the central section of Art Basel, where museum quality works of art are presented alongside contemporary rising stars. On the other hand, Art Unlimited for over-sized projects that occupies the recently remodeled hall by Herzog & de Meuron, has achieved this year an almost uncanny equilibrium between grandeur and harmony.